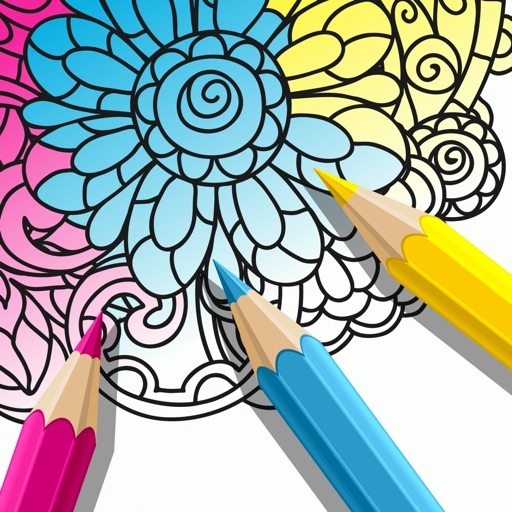 If you are a gifted individual who is still looking for a way to express that creativity that's been gushing out of your every pore, we introduce you The Joy of Coloring! 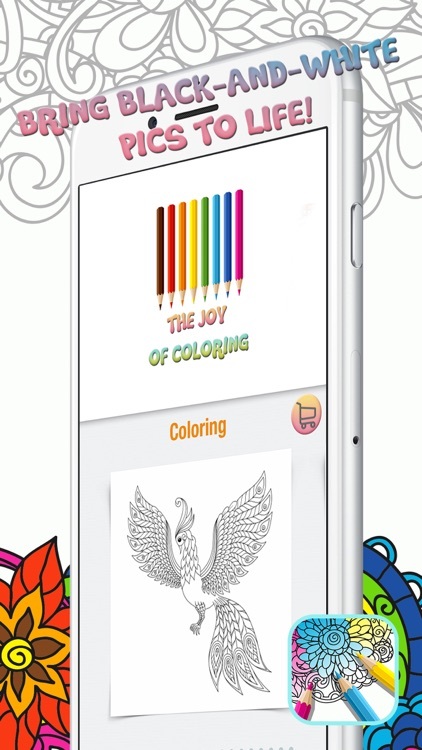 Now you can play with colors, shades and hues anytime you wish. Check out all the beautiful patterns and color palettes that will give you unimaginable possibilities. Color life into black-and-white floral templates and make them your personal relaxation nook. 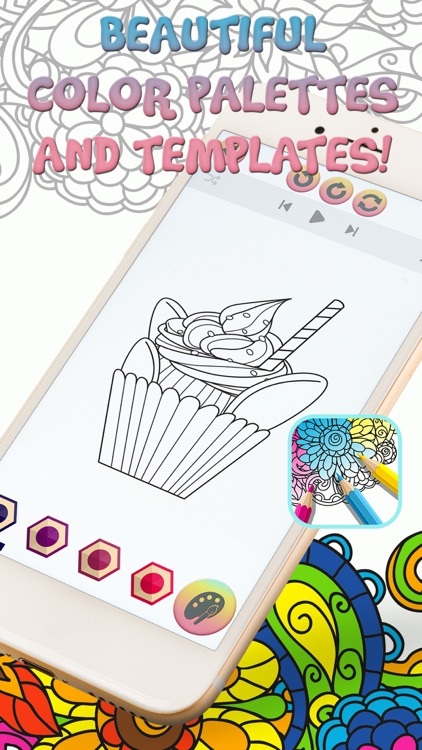 - Beautiful drawings, doodles and mandalas for you to color! 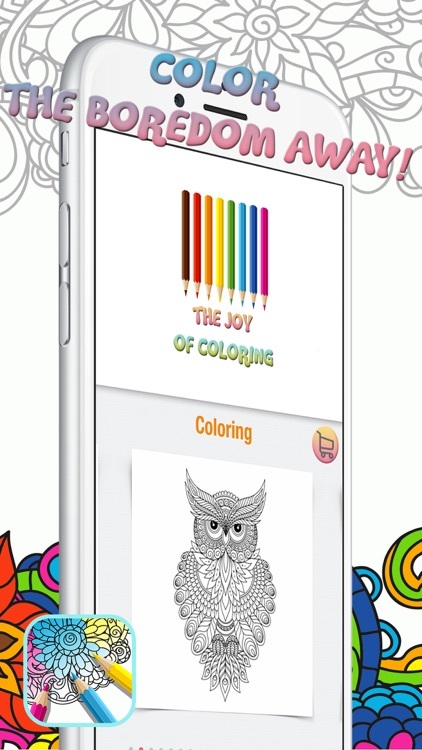 - Simple to use: just tap on the desired color and paint! 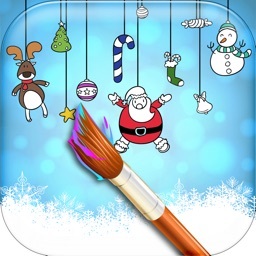 - Add incredible filters and effects to your masterpiece! - Frame it and save it! 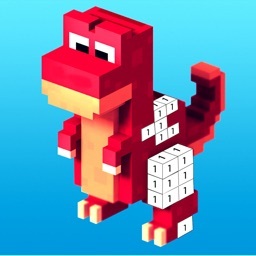 - Share your work with your friends on social networks! Bring some colors to your everyday life! The Joy of Coloring offers collection of incredible templates for you to choose from. 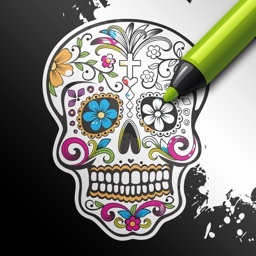 Detailed mandalas, floral patterns, abstract art and much more! Stop for a minute and listen to your inner child that craves for creative activity that is relaxing and fun! Don't hold back your imagination, now is the time to let it flourish. Choose a color palette that is in accordance with your current mood and splash those colors all over your screen! You are completely in control of your work of art! 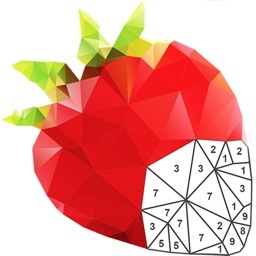 It is up to you to choose shades, patterns and areas to fill, so hurry up and embrace your creativity! 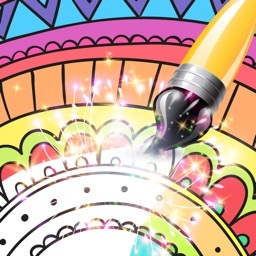 This is the best virtual coloring book you can find so hurry up and start your creative journey! 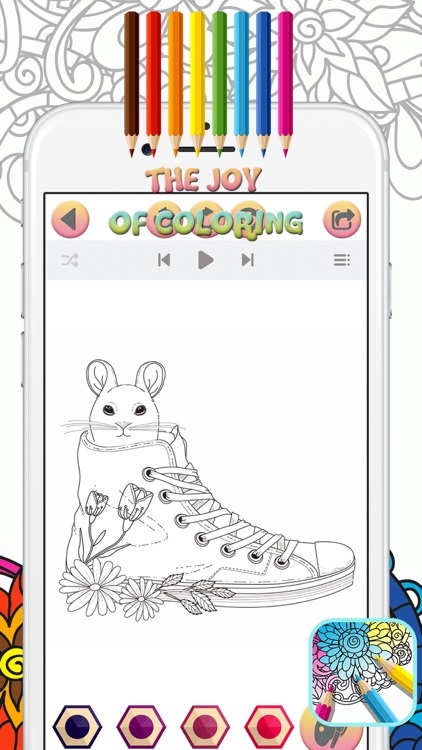 Download The Joy of Coloring right now, for free! 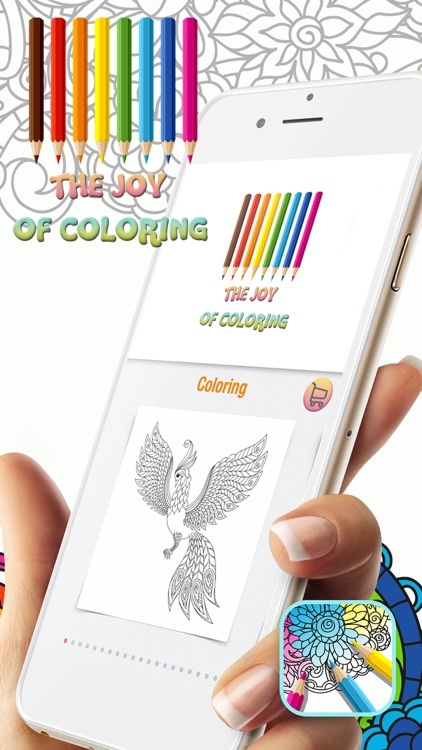 The Joy of Coloring app is free to download and play, however, it may contain some in-app features, such as the option to remove ads, which can be purchased for real money. In case you are not interested in using this feature, please disable the in-app purchase option in your device's settings.